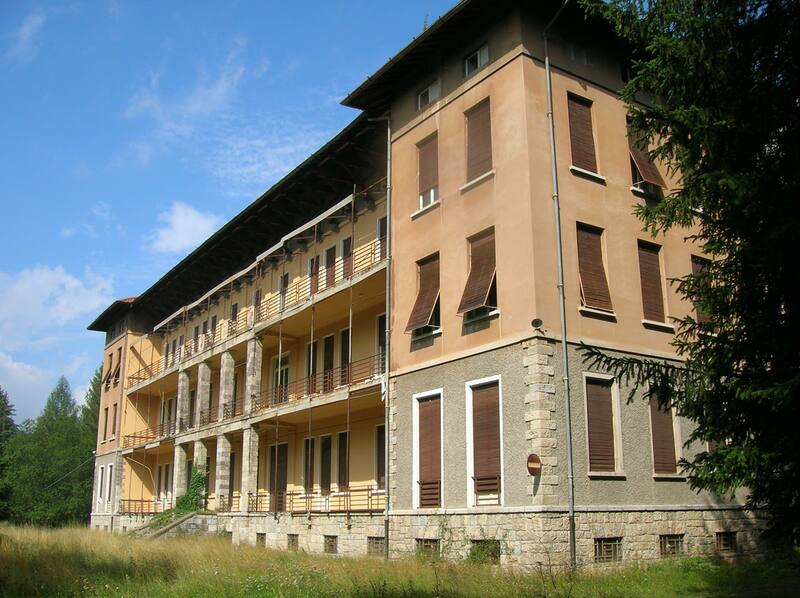 Borno's sanatoriums are located at "Croce di Salven" (1108 m. in altitude), in a small town called Borno in the province of Brescia. The very first building was built in 1929, during the fascist period, and it was used for the treatment of children's chest diseases. 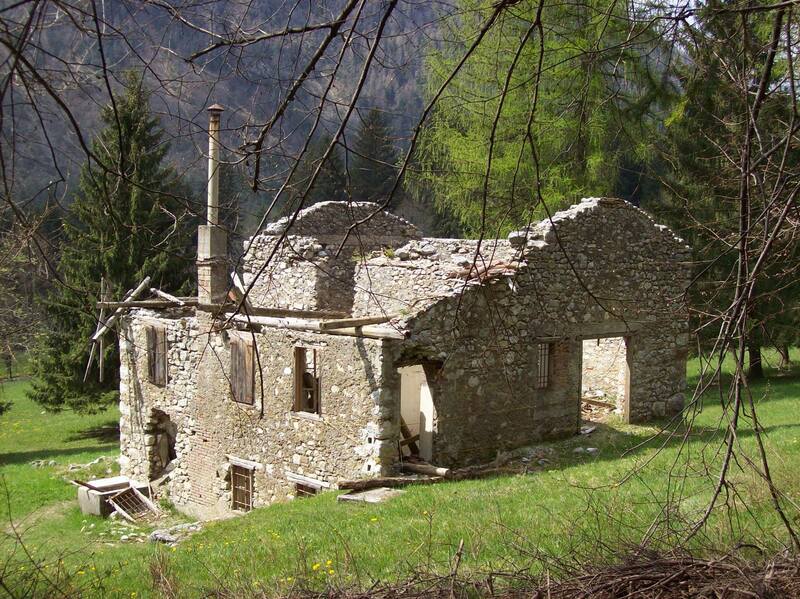 In 1943 a huge fire burned part of the building and caused serious damages to the main structure. 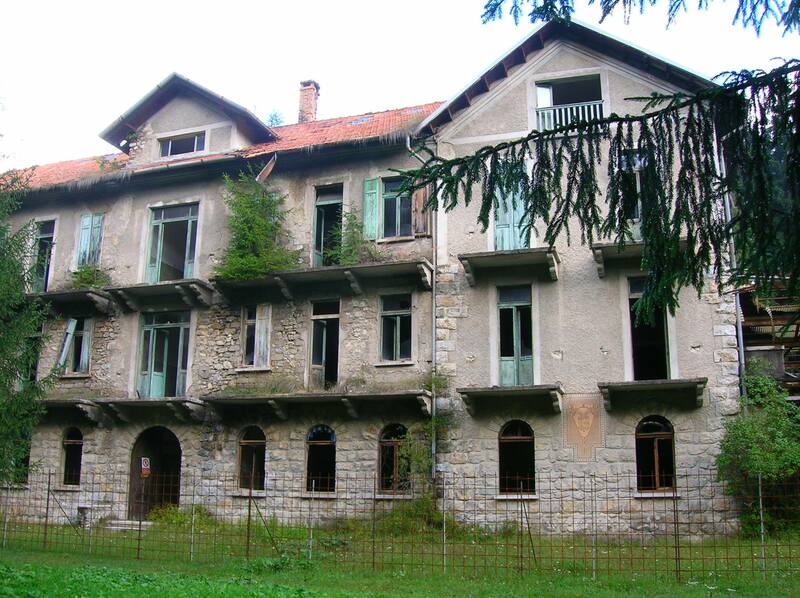 In 1931 the construction of the women sanatorium named "Gaetano Bonoris" began, in honor to the man whose donations allowed its birth, and it was inaugurated on October 25, 1934. The entire complex, which is located in a 3000 ms wide park, is composed by the men's and women's pavilions, the pediatric precautionary hospital and the "Istituto Climatico" (Climatic Institute) a building owned by Cremona's Province and available at the time only to its people. 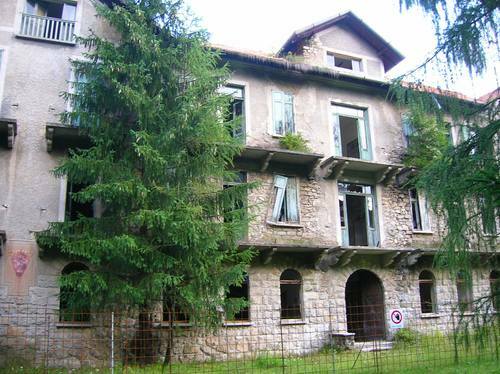 The little place located on the road linking Borno's plateau to Scalve's Valley took its name, Sanatori, from these sanatoriums. The structure was closed in the mid 1960s after the introducition of some innovative treatments to fight the tuberculosis as the penicillin. 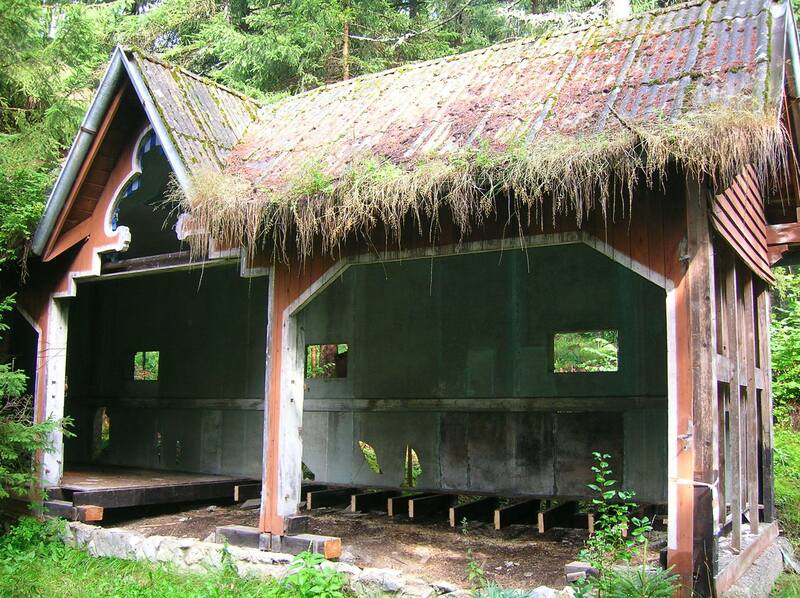 Anyway, these buildings are still standing disused hiding in the dense woods. 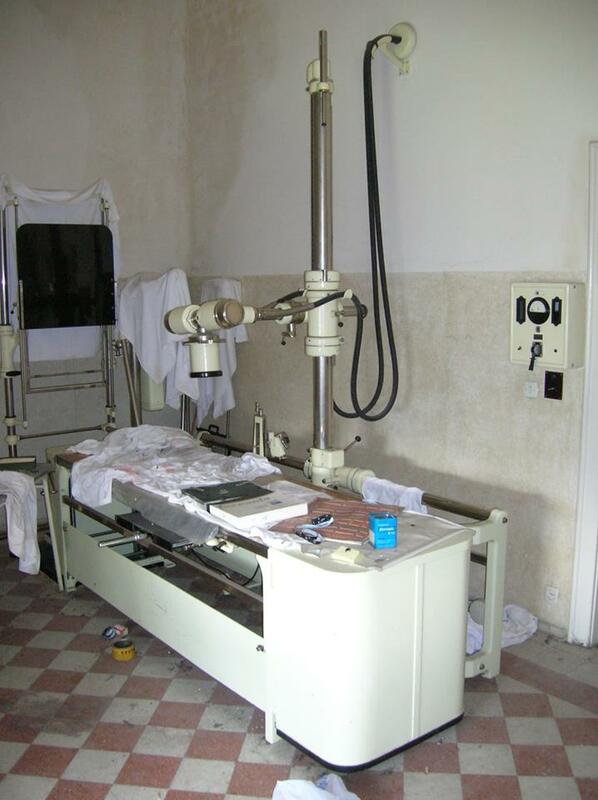 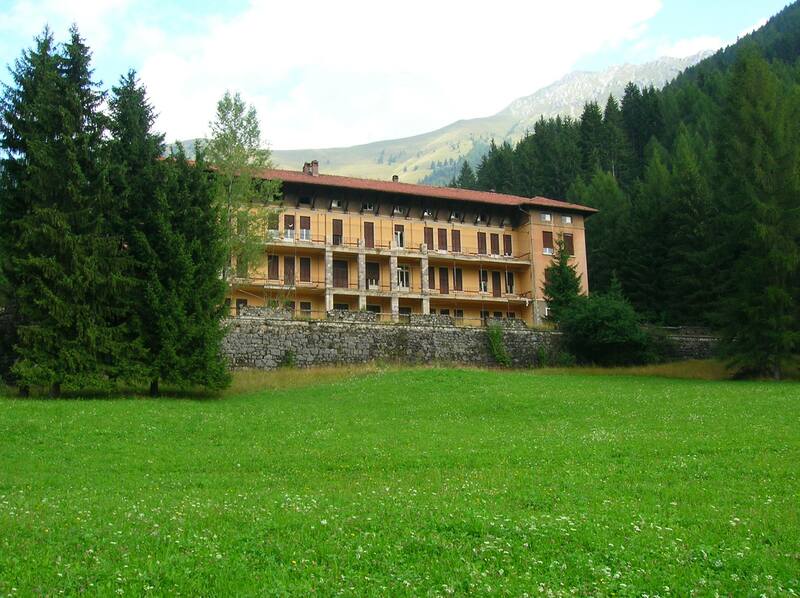 These informations about "Sanatori di Borno" have been taken from the documents in the archive of Asl Vallecamonica-Sebino, co-owner with Cremona Province of the property.